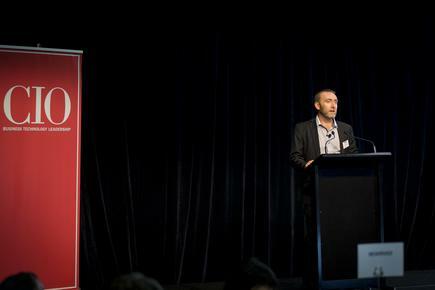 Stuart Speers of Enterprise IT shares lessons learned on managing digital strategy disruptors. Enterprise IT’s CEO, Stuart Speers offered to do a billing review for an organisation that is a large user of spot pricing with a public cloud provider. Speers was told that the organisation did not need help as four years earlier, the previous CIO had created a ‘cloud first strategy’ which provided significant value. But this strategy, he notes, did not include operational management and cost control. Enterprise IT found $80,000 per annum savings for the company in less than a week. 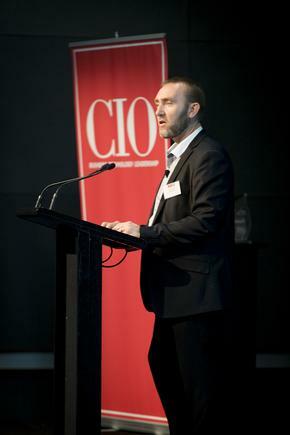 Speers talked about ‘cloud strategy considerations’’, based on his work with organisations in both the public and private sectors at the 2016 CIO100 event in Auckland. We need to understand our cost in detail to support change and more importantly, measure the actual value they are returning. “In the past 25 years I have not seen a level of disruption that is going on, and it is only just the beginning of a journey for us,” he says. The importance of having a business led digital strategy is critical in this disruptive era and CIOs and their teams have a unique opportunity to lead with digital strategy, he says. “To be successful you must plan the journey, and at a minimum, you must understand your own data – and what restrictions exists,” he says. •What business challenges are you trying to solve or improve? •What enablement will cloud provide for the business? •What is your app vendor doing? Is SaaS an option? •How will you manage operations and contain cost going forward? Software-as-a-service has significant potential value but only if there is a strategy for integration and what this means for your business, he says. Organisations have what Speers describes as “server huggers”. “They are the digital strategy disruptors,” he says. “You must identify these people in your organisation or even worse, your vendors. However, these server huggers can be the trusted architects in your business; subject matters experts who own your current design and delivery and project with passion, he says. Speers says he can guarantee within 18 months, they will run out of SAN storage. Security is being used as a scapegoat, Speers says. He asks, who has the most certifications, the security specialists in a public cloud provider, or the three person internal security team? For mundane tasks, it does not make sense to own them anymore, he says.